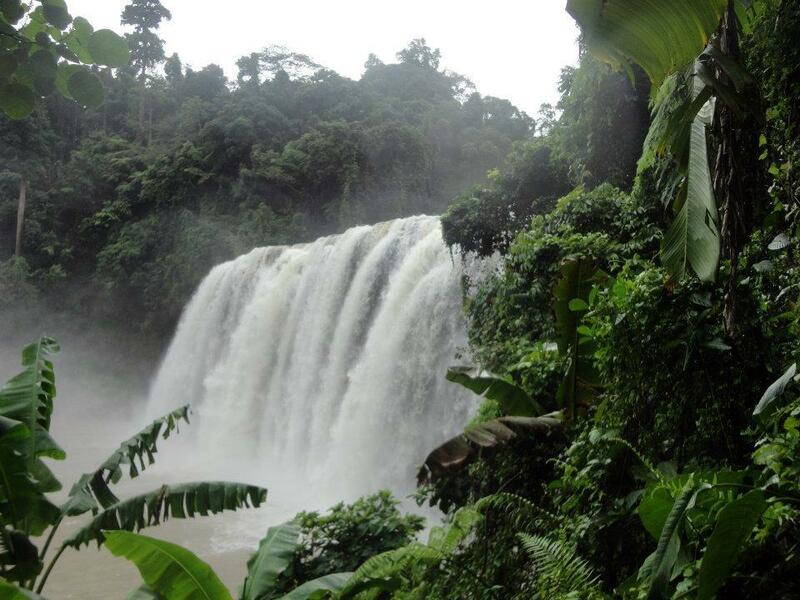 You are here: Home / Uncategorized / Surigao Island Tour – The best destination this summer! Surigao Island Tour – The best destination this summer! Now that the temperature is at its peak and the humidity level is rising high, how would you like to cool down on this very hot summer season? Only one thing comes to mind- the beach. But what if I tell you that you can enjoy both the beach, the majestic waterfall and the pristine river in one destination? 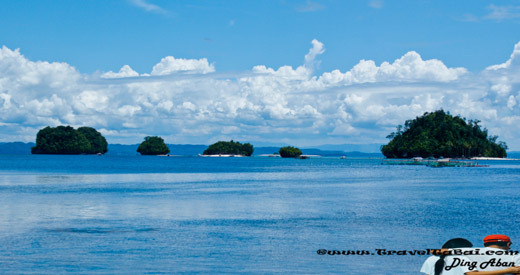 If you are living in Mindanao, then perhaps you must have heard of Surigao Island. This place is so blessed by nature that it has one of the best waterfalls in the country, the very intriguing enchanted river and the Britania Group of Islands. Way back in 2012, I had the opportunity to visit this place together with a friend. I was in awe when I saw these scenic attractions that I can’t wait to go back again. This summer season, I am planning to go on another Surigao Island tour for the second time with a group of friends. I think that this is the best place to bond with family or friends since there will be many activities that you can do. 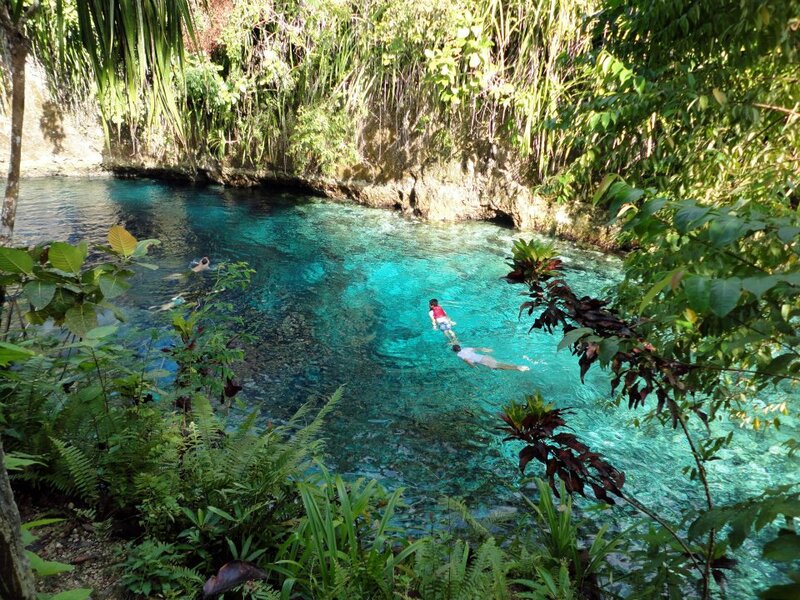 If you will feel bored with the beach then you can go and take a splash at Tinuy-an falls or you can take a dive in the very mysterious Enchanted River. You will never run out of options on what to do while you are there. But for every tours, accommodation, transportation and other miscellaneous expenses are always a concern. That’s why it is more convenient to avail the services of a travel agency like www.discovermtapo.com. This would make your tour more organized and hassle-free since everything is already prepared for you. What I like more about it is that you have the option to customize your tour and they also use a D4D van which is really comfortable. All you have to do is to enjoy. I wish I had known about this Surigao Island Tour package when I first visited the place because we had trouble finding a good transportation going from one place to another. There were not so many decent places to eat and the accommodation were limited. We had to endure the long habal-habal ride just to visit these attractions. The roads were not well paved so it was really painful, risky and exhausting. I’m really looking forward to going back to this little paradise. I can’t wait to spend time and make unforgettable memories with my friends. https://discovermtapo.com/wp-content/uploads/2016/04/399936_373937589288243_675822816_n.jpg 720 960 A&D Admin http://discovermtapo.com/wp-content/uploads/2015/12/Discover-Mt-Apo.png A&D Admin2016-04-11 05:06:482018-03-22 05:50:57Surigao Island Tour - The best destination this summer!